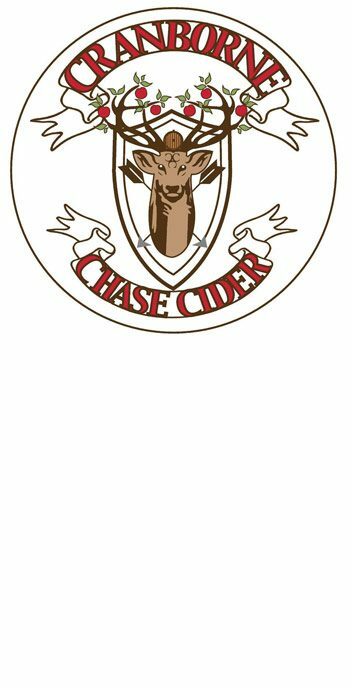 Established in 2011, Cranborne Chase Cider uses local apples from a Minchington orchard. To achieve a more balanced cider they source apples from other growers in Dorset. The Cranborne Chase Cider mobile bar visits festivals and shows locally. “We have always supported and been involved in the local community. It’s important to look after our roots!” says cider-maker Bill Meaden, champion of 2016 at the Royal Bath and West Show – the biggest cider competition in the world.